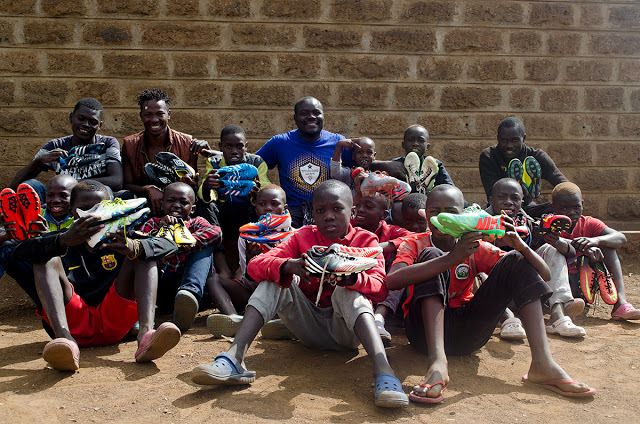 On 5th December 2018 we made a call to our network of friends and well wishers to join hands with us in our annual Soccer Shoes Campaign Gift by donating quality soccer shoe/s to the young stars who aren’t in a position to acquire one of the most valuable resources in their soccer career. 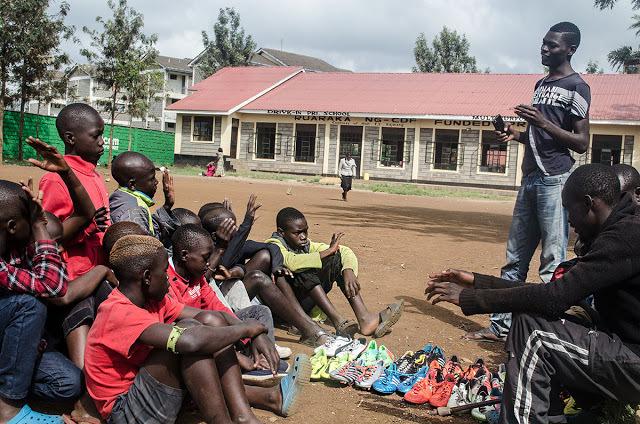 Many young people play with bare foot not knowing the risks they expose themselves playing in bad surface soccer pitch in the community, on the other hand there is a big gap in acquiring a soccer shoe, soccer balls, soccer Cons, tracksuits, uniforms etc. 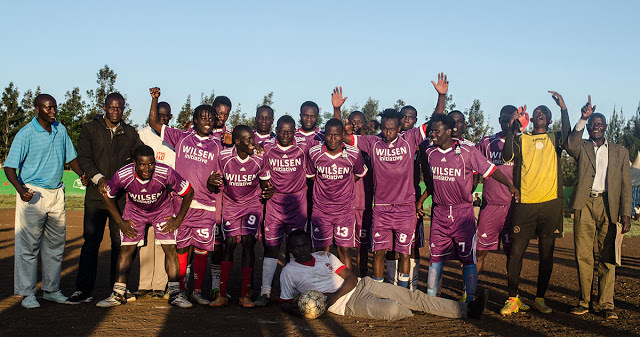 At Wilsen Initiative we want to bridge gap by providing the most basic resource like soccer balls, quality training, uniforms, etc. 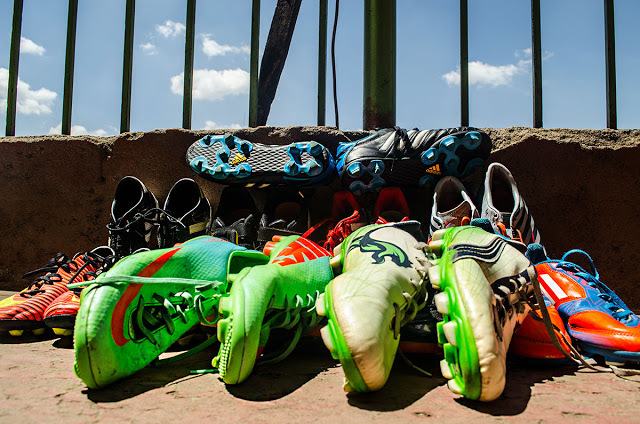 This December our target was to reach 20, but by today were are happy to acquire 30 soccer boots since we made the call. The campaign started the year 2000, whereby a total of more than 300 young stars have been reached. Come, 1st Jan 2019, the campaign will not come an end, but will enter into the open contributions where anyone can add to the basket gift at their call through the year. Thanks to Pieter Jan de Bruijn, Pauline de Bruijnn, George Kamau, Kamuzi Banda, Roseline Nanah, Kate Syprine Nyarsojay, Esther Mazira and Ernesto Spruyt for your contributions. In a special way we want to wish you all the best in 2019, and may God bless the work of your hands. 7th Edition: WINNER 2018 – 2019 – 11 Brothers F.C. This year’s tournament will run from 2nd December 2018 to 1st January 2019. A total of 15 teams, more than 300 players will be featured during the tournament. 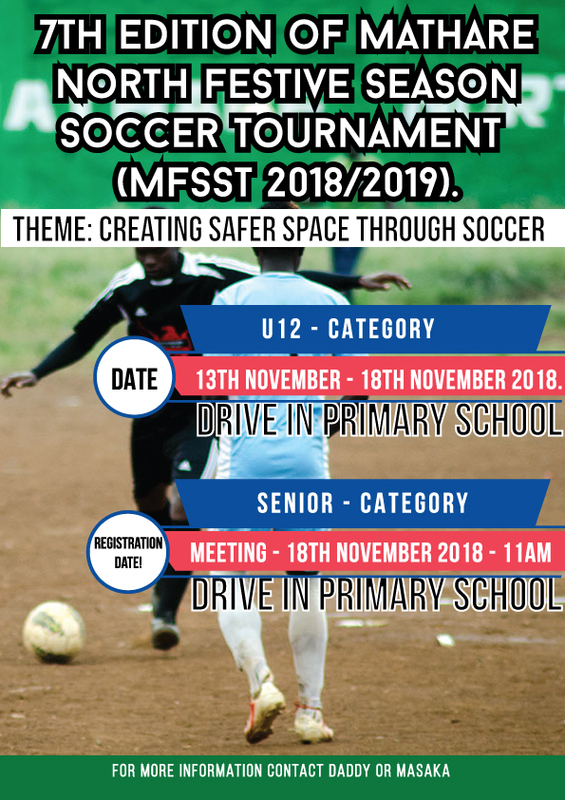 The main aim of the tournament is to create safe space through soccer, especially during the festive season. During the festive season schools are closed and majority of young people idle around spending time in anything they think is necessary without a second thought and to their detriment during this period youth indulge in vices such as crime, drug abuse, endless parties just to mention but a few. 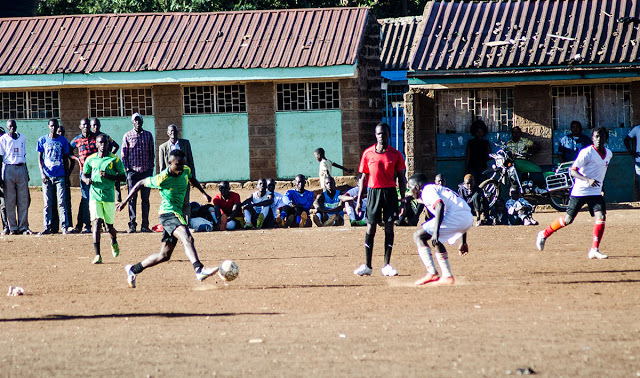 The foundation of the tournament is to create a platform where youth can spend their energy and time in playing or watching grassroots soccer where they connect with each other while they get life-skills from their coaches and community leaders. 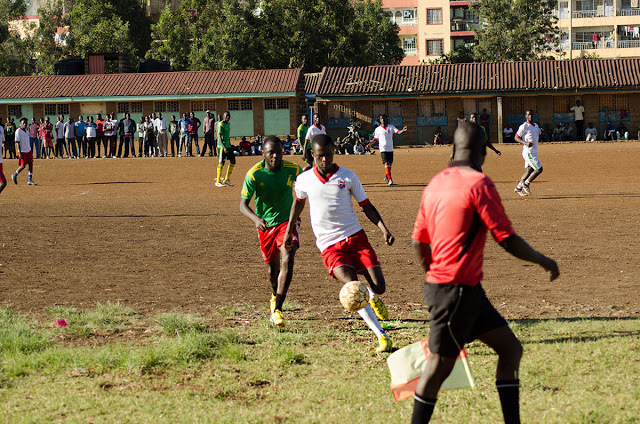 Since inception in 2011 we have had a total of 16 teams participating from within Mathare. 7th Edition: 2018-2019? Who will it be? 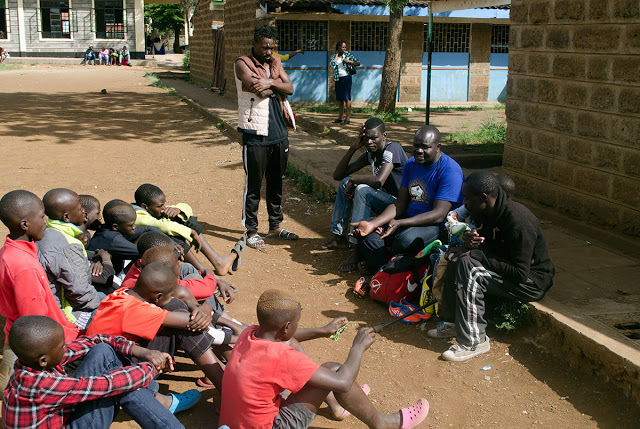 During the festive season schools are closed and the majority of young people idle around spending time in anything they think is necessary without a second thought and to their detriment during this period youth indulge in vices such as crime, drug abuse, endless parties just to mention but a few. 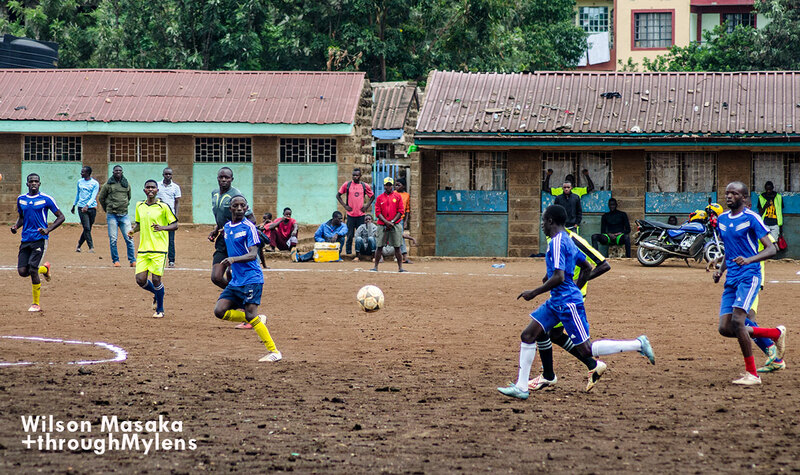 The foundation of the tournament is to create a platform (safe spaces) where youth can spend their energy and time in playing or by watching grassroots soccer where they connect with each other while they get life-skills from their coaches and community leaders. Safe space for youth during the festive season. Promote peaceful coexisting of people in the community. 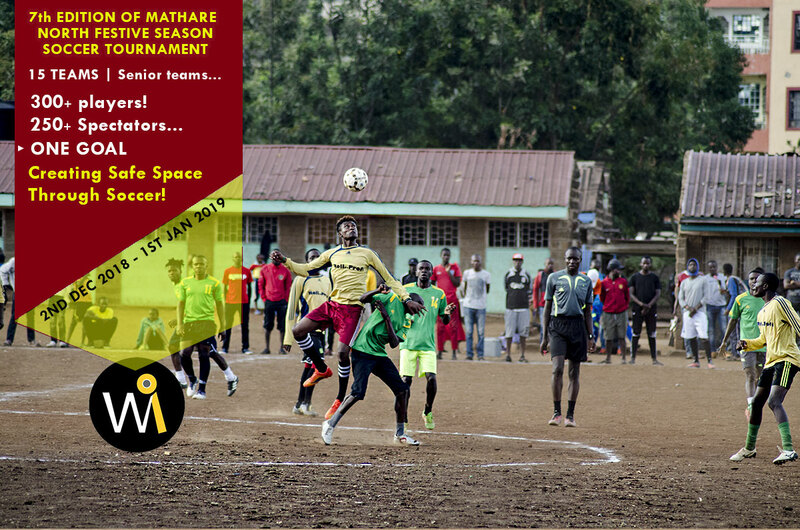 Second Edition Of Mathare North Festive Season Soccer Tournament U12, 2018. We are grateful to reach a successful final, Metro Youth F.C emerged the winners after defeating David foundation 2-0 in an entertaining match at the Drive-in Primary School. 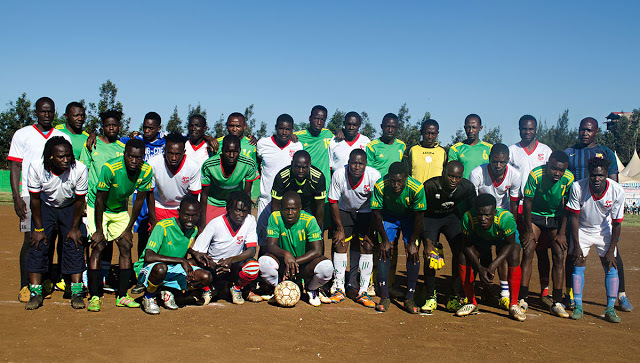 Seventeen teams participated in this year’s edition and approximately 350 soccer players and 17 coaches participated directly. 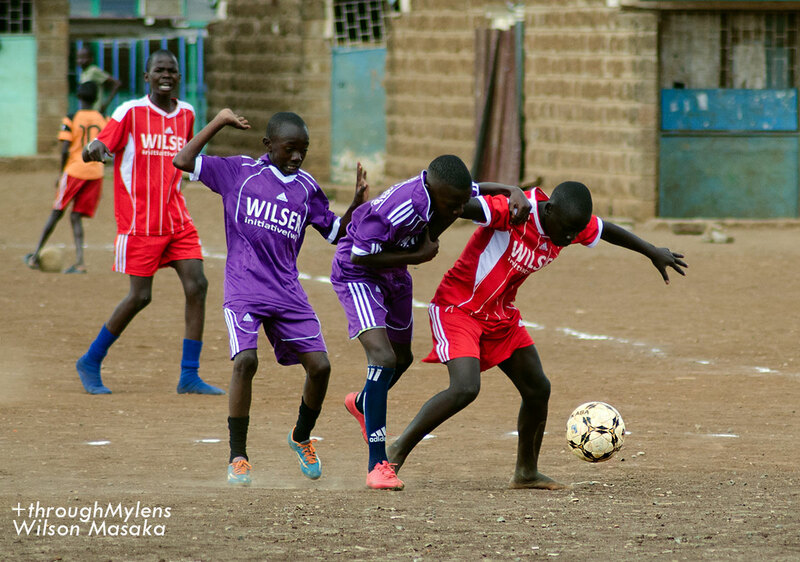 At Wilsen Initiative (Wi) Soccer for Change / Hope, we encourage young-stars to pursue their soccer talents to the best levels that they can despite the hurdles they face daily. 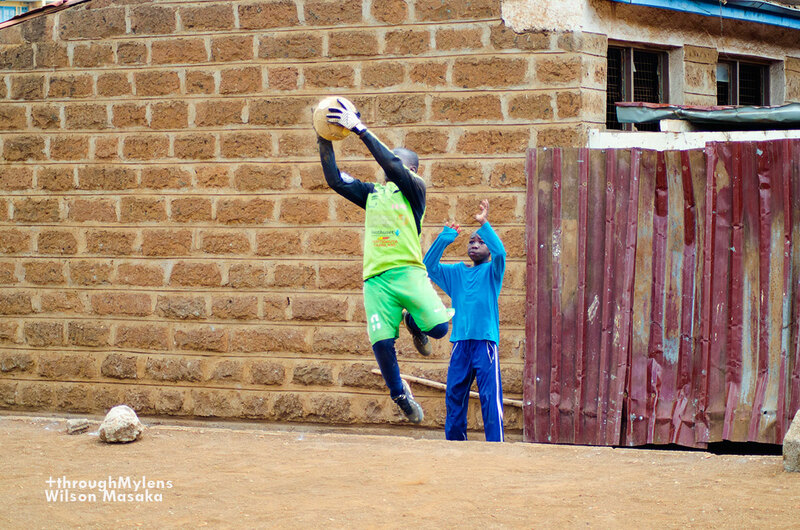 We are dedicated in building bridges and acting as a positive catalyst for the young-stars to pass the hurdles like acquiring soccer balls, soccer shoes and uniforms that would motivate them transit to the next level of professionalism. Our goal is to have qualified soccer stars with the right skills on and off the pitch which can attract the next level of opportunities from the grassroots. 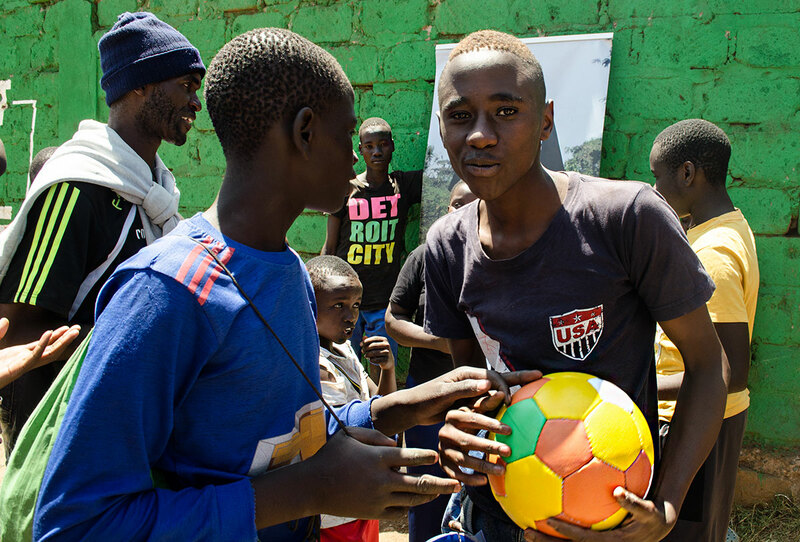 Conduct soccer clinics where the players learn skills for on / off the pitch (soccer skills, employ-ability skills and 21st century skills). Organize annual soccer tournaments for U12, U14 and senior teams. 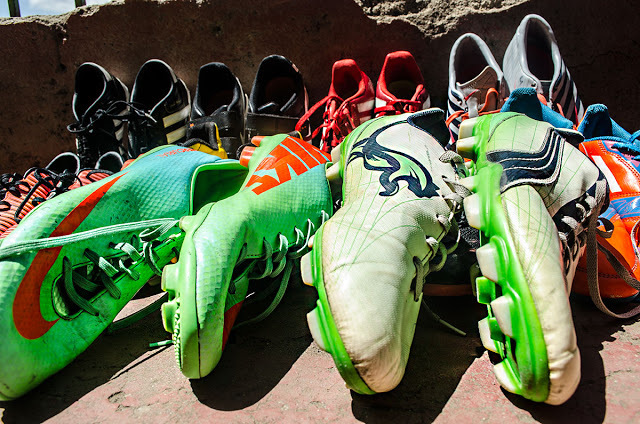 Mobilize for soccer shoes and uniforms, among other important gears required to nurture grassroots talent. Conduct first aid clinics, for grassroots soccer clubs. 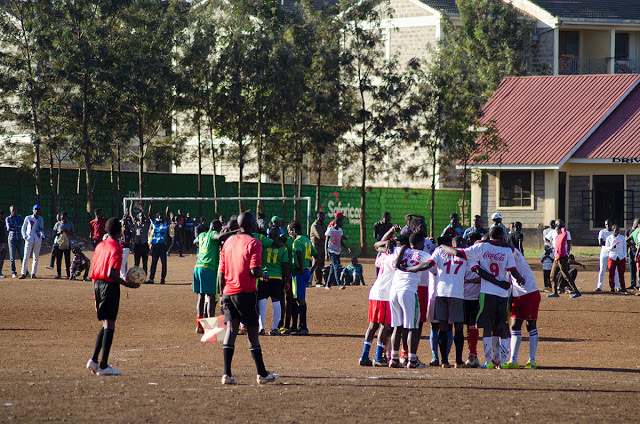 We use soccer to drive forward social change. 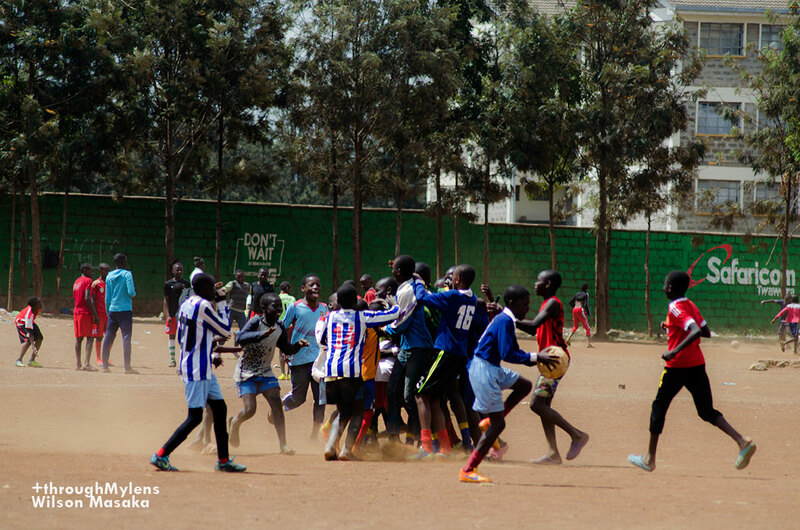 Networking with other youth-led groups to foster peace and other social activities using soccer. 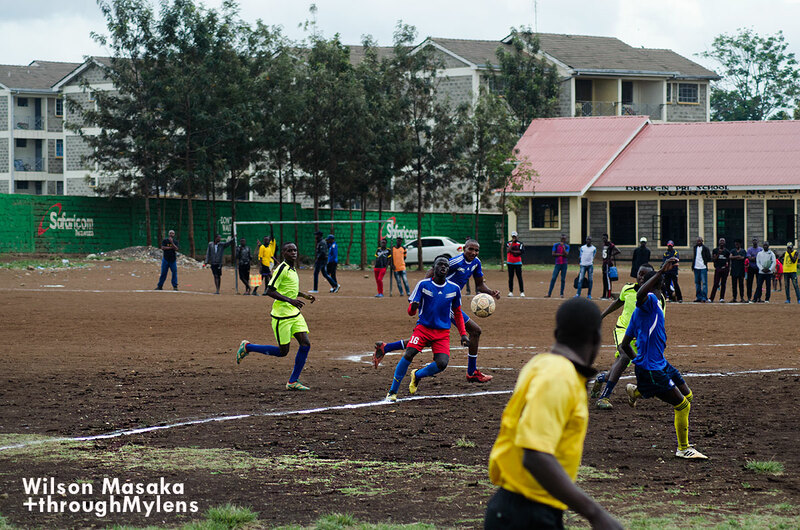 Use soccer as an agent for change whereby facilitating the teams in local and regional tournaments. 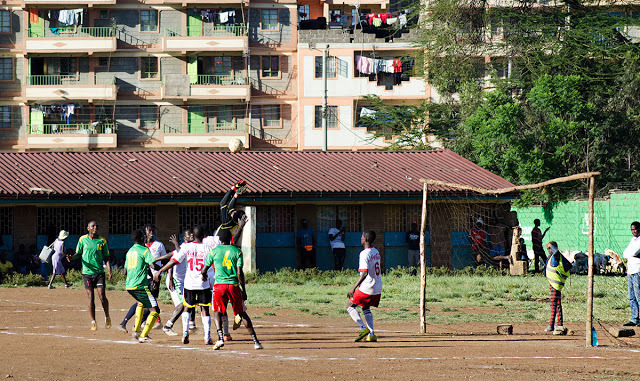 Using soccer as a tool to drive positive social transformation. 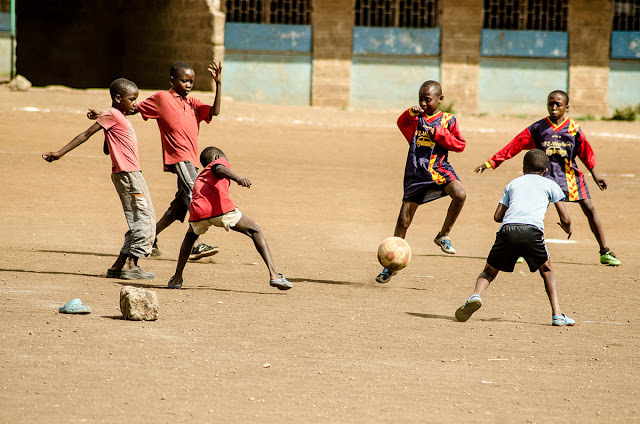 (Lifelong Learning) Learning other life-skills through soccer for example leadership and self esteem In case you want to make a contribution our doors are still open. Mobilize resources for U12, U14 and U16 clubs/ teams. 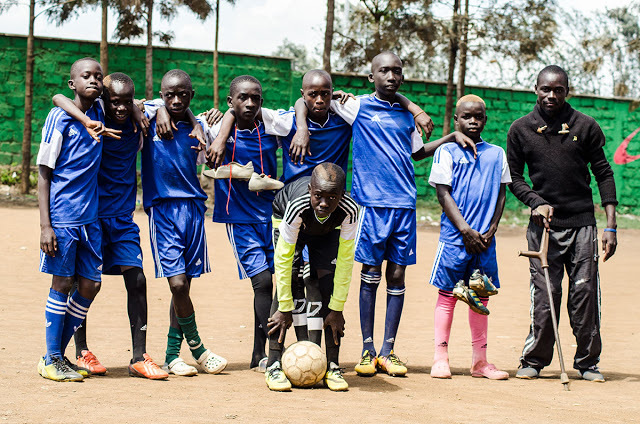 Our vision is to see all soccer stars in Mathare North to have a soccer shoe that will protect them from injuries inflicted on them due to poor or dangerous pitch that they only have at the grassroots. 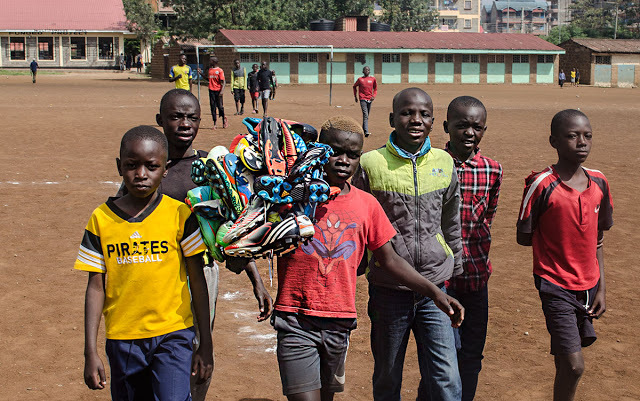 Resources like soccer shoes, balls and uniforms are the bare basics a team requires but most of the teams at the grassroots struggle to reach the necessary networks or even mobilize for the funds to purchase the material and equipments. On our side, it has been a big challenge to conduct the yearly tournament in a sequential manner due to lack of funds. 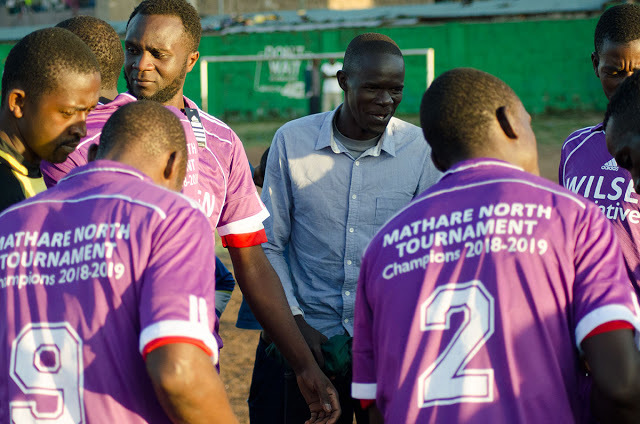 The first edition of the tournament was conducted in 2016, since then we haven’t been a position to successfully mobilize for the required funds and resource to run a successful tournament. 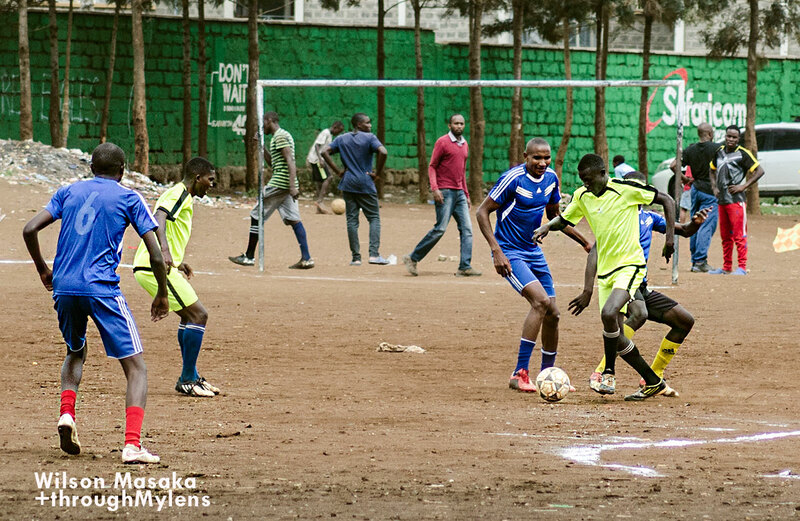 This year’s tournament was sponsored by Moses Wambia who is one the young leaders in Mathare North. We thank him for the awards (trophy, winners uniforms, runners up uniforms, balls etc.). 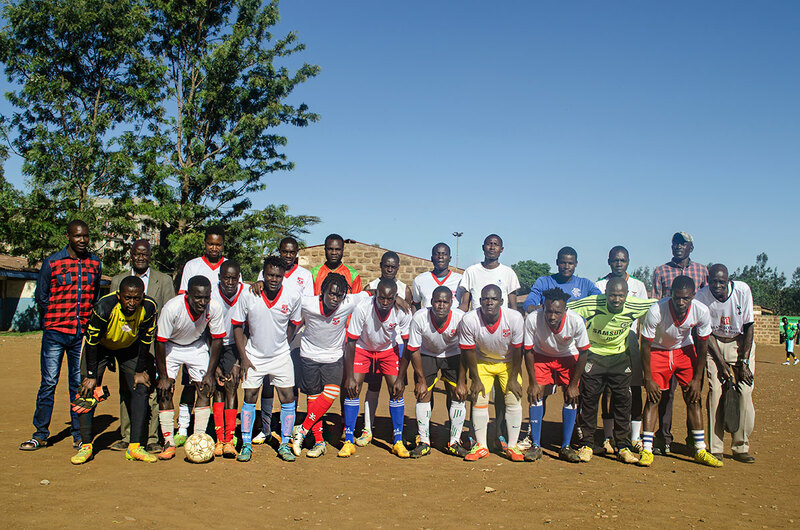 On the other hand, we thank Alive and Kicking for donating soccer balls to each team that participated. Lastly, we want to thank all the volunteer referees, all coaches, Banda, Onyi, Mark, Masaka, Wambia and Daddy for their support in making the tournament a success and we hope the senior (7th edition MNFSST-2018 Seniors) will be successful too. We continue to encourage the well wishers to donate time, balls, uniforms, conns or anything that would help young soccer star reach their desired levels. Get in touch with wilson.masaka@gmail.com for any contributions or support. 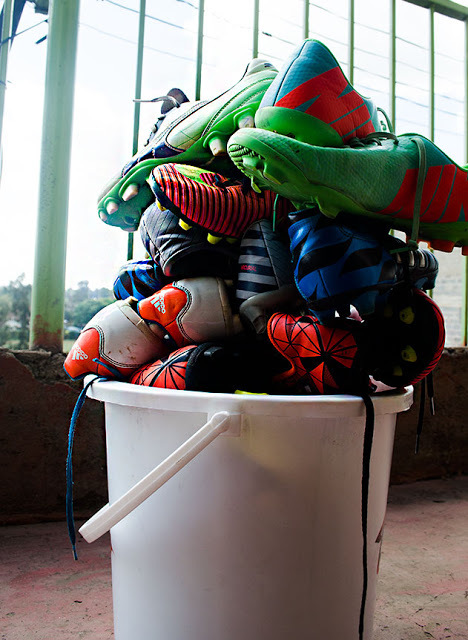 Donate soccer balls and soccer cons. Facilitate outdoor trip for the team (exposure visits and friendly matches). Resource Mobilization. (time and expertise). 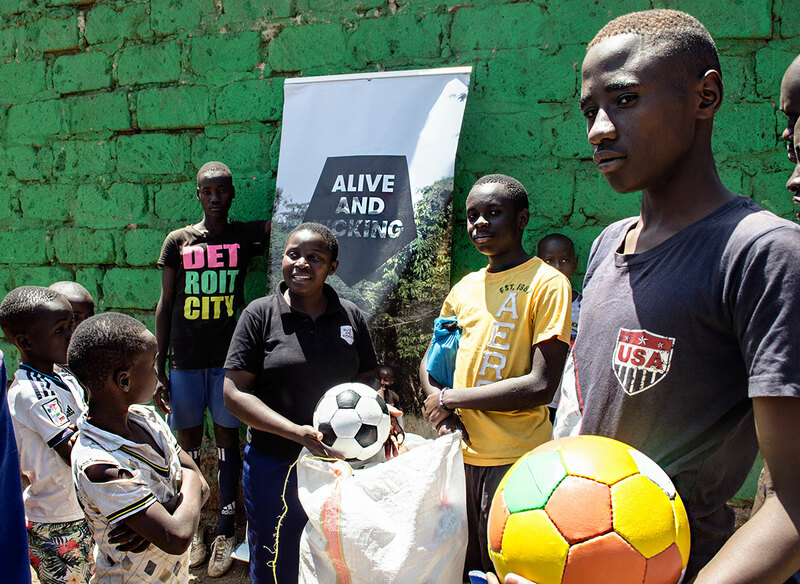 Alive and Kicking make durable sports balls in Kenya, Zambia and Ghana, keeping adults in employment, helping children play, and raising health awareness through sport. Today we received 17 quality balls that were given to each team participating in the ongoing Mathare North Festive Season Soccer Tournament (MNFSST-2018 featuring under 12 years). We are grateful to join their list of communities who have received soccer balls as part of their Corporate Social Responsibility (CSR). 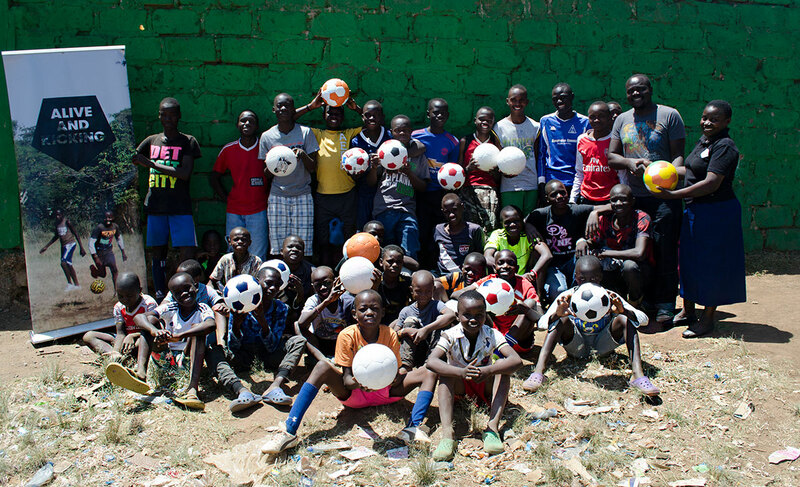 If you have a sports club we would encourage you to buy your balls at Alive and Kicking, they make quality balls, create employment and also donated balls to schools, disadvantaged communities and youth teams around the world. Learning other life-skills through soccer for example leadership and self esteemIn case you want to make a contribution our doors are still open. We always mobilize for soccer resources for youth teams/clubs in our neighborhood dating from the last 9 years of our establishment. Let us know if you would like to add anything to our resource kitty . 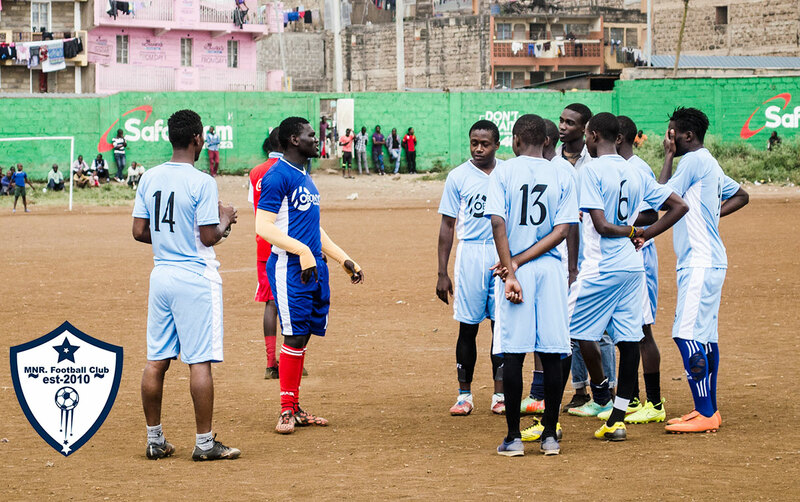 Main goal ; using soccer to drive forward social change. Learning other life-skills through soccer for example leadership and self esteem. WHERE WILL YOUR SON BE DURING THE LONG SCHOOL BREAK? Every year we organize a soccer tournament that engages the junior and senior team categories in a competitive soccer tournament. The main aim is to keep everyone busy is a meaningful and fun way during the festive season. 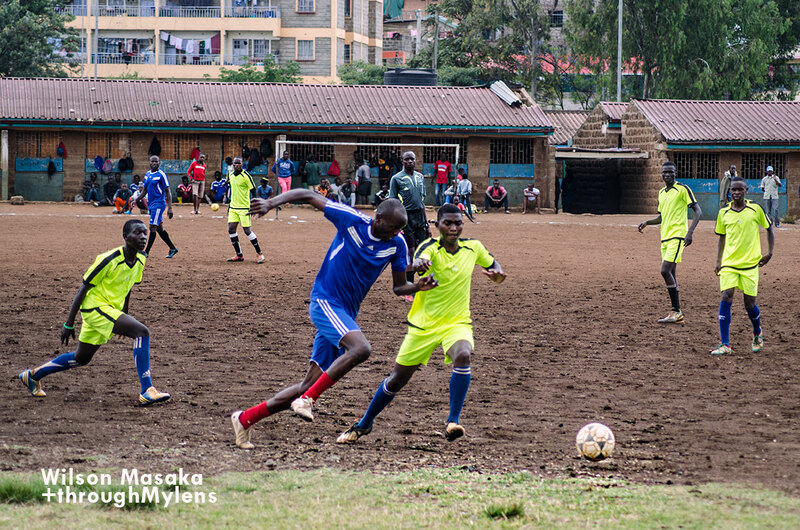 This year’s theme is creating safe space through soccer, and through this environment, we believe young people will engage in soccer activities as a way building a safer community while avoiding idleness, drug abuse among other vices. We call upon all the well wishers to come on board and help us run a successful tournament. We require soccer shoes, balls, uniforms and other facilitation costs. Feel free to get in touch with me in case you have any type of support. Imagine if you donate a ball, how many children will get to play it and for how long? There’s nothing that is small! This is all for now, wish us luck!